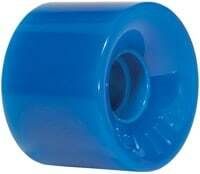 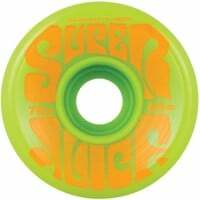 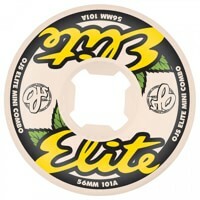 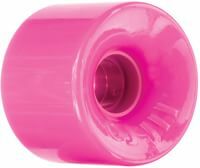 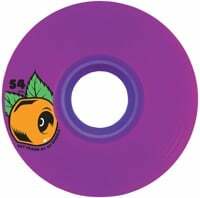 Shop for OJ Wheels at Tactics. 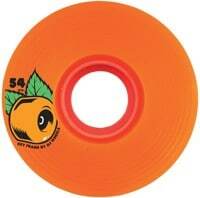 OJ makes the juiciest, highest quality wheels for skateboarding. 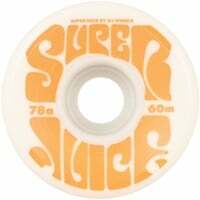 Whether you're cruising to the liquor store, skating the park or hitting a grimy street spot, OJ urethane has you covered.